"Multi-Year Most Loved Awards™ Winner"
"Focused on the Whole Child"
If you haven't yet registered your child(ren) for the 2019-20 school year, you can do it in less than 5 minutes at the link below. Please fill out the form, print and send it in. Thank you! 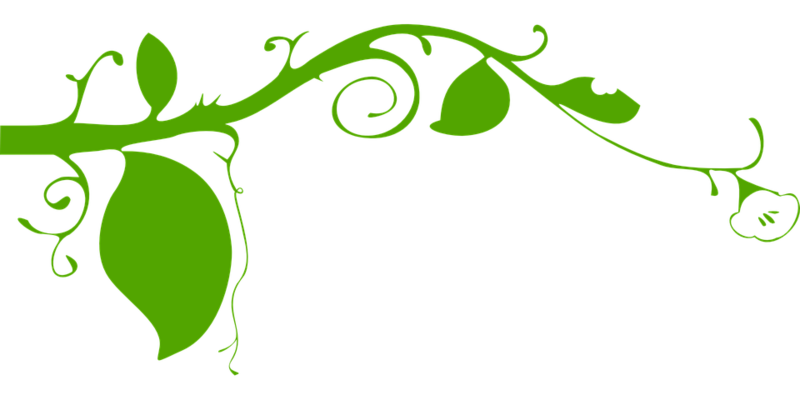 Bishop McHugh Regional Catholic School has been named the 2019 Most Loved Private School of Cape May County by Hulafrog.com. This is the fourth consecutive year in the past five that our school has received this honor! (There was no award in 2016). Thank you to all who voted, and to everyone who helps to make BMRCS such a wonderful place to learn and grow both academically and in our Faith. Our new student registration process is now underway, and allows us to identify the educational needs of your child/ children. Call (609) 624-1900 or email principal@bishopmchugh.com for more information. During the application process, Tom McGuire, school principal, will answer any questions that you have about curriculum and programs, while having the opportunity to ask questions as well. A mutually convenient time is scheduled for your child to shadow (partake in a trial class) and/or be evaluated. We use all relevant and available data to make a thoughtful and thorough placement decision that will be in the best interest of your child and his/her needs. Our S.T.R.E.A.M. Garden is growing! ​Click the link below to find out how you can help. Become a friend of the Bishop McHugh School S.T.R.E.A.M. Garden! 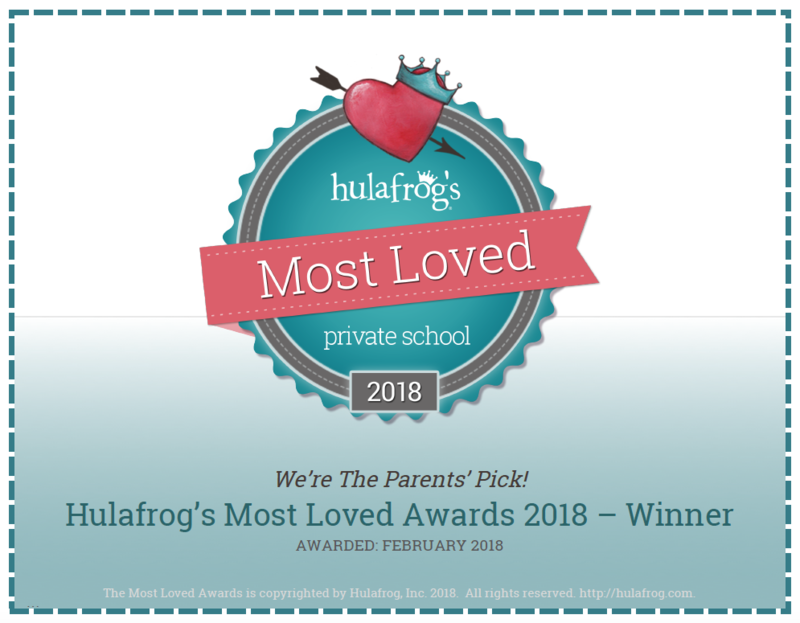 Most Loved Private School of 2018! Mark your calendar as one of our first major events this year will be the Golf Outing & Par-Tee! The 2015 Golf Outing and Par-Tee is scheduled for Friday, October 2, 2015 at the Sand Barrens Golf Club, 1765 U.S. Route 9, Swainton, N.J.
We golf during the day and enjoy a Par-Tee (cocktails and dinner) at night. It’s $150 per golfer (golf and Par-Tee) and $50 per non-golfer (Par-Tee only). Registration is on the Quick Link at www.bishopmchugh.com. Because of the ‘Country Western’ theme, we welcome jeans, boots and cowboy hats at the Par-Tee. You may dress casually and comfortably. We are currently in the process of looking for golf gifts. If you own a business or know of one that may be willing to donate, please put us in touch with them! Simply talk to Michelle Powell or email your suggestion to mpowell@bishopmchugh.com. Thank you again, and we look forward to seeing you on October 2nd!